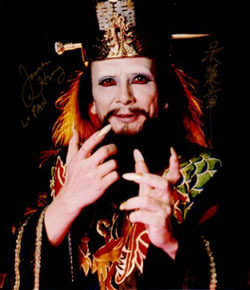 Immortal Ghost Sorcerer David Lo Pan in Big Trouble in Little China. Just makes eyes in Blade Runner. Tried out for the role of Sulu on the original Star Trek.